"Procession of the Magus Balthazar (detail) (8)"
Piero Medici in the Procession of the Magi fresco in the Chapel of the Palazzo Medici Riccardi, Florence. BENOZZO GOZZOLI (1421 - 1497) - Procession of the Magus Balthazar (detail). 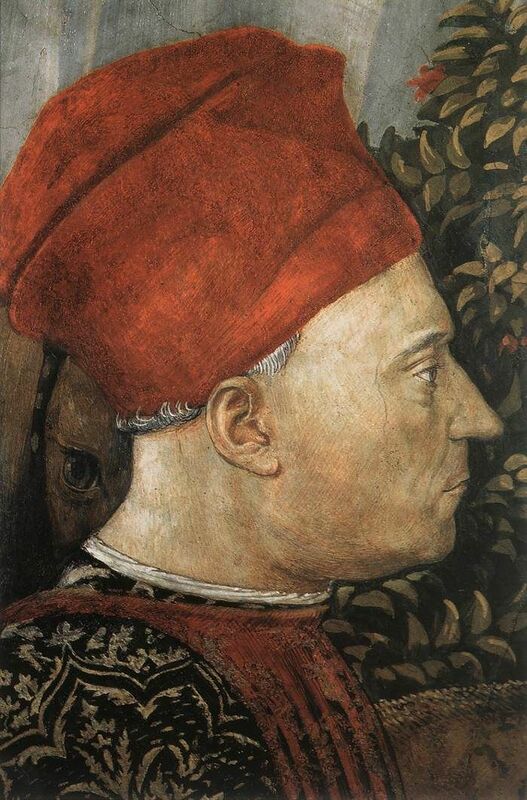 1459-1461. Fresco. East wall of the chapel, Palazzo Medici-Riccardi, Florence.